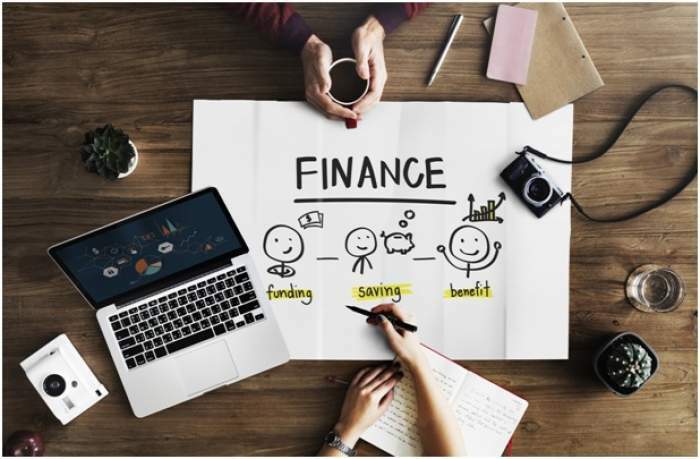 Starting up a business not only requires excruciating levels of planning but finding the right sources of capital for small businesses is the real deal. For various budding entrepreneurs, the process can be hard and daunting. What makes it more frustrating is looking for internal as well as external sources of finance. This is one of the excellent sources of finance for starting any business. Personal savings offers one authority over their equity as well as decision making power. With personal savings, one is not required to present any justification to anyone hence freedom to operate at their own pace. This is money obtained from family or friends but ought to be repaid once the business flourishes and earns steady profits. However, borrowing can ruin your relationship with friends in case you are unable to repay. Furthermore, you will be required to involve them in your business decisions or profit ratios. In any case, it’s wise to have a formal agreement signed by both parties on any agreements concerning money, profit distribution or stake in the business. For small investment amounts, it’s best to raise it either through your credit card or home equity loans. However, these loans don’t come with “beware” signs, so if you fail to pay the amount on time, you end up ruining your credit score. Banks are probably the first thing anyone thinks when it comes to loans. After, all lending to clients while gaining profits is one primary way of making their profits. Although this resembles a bank loan, a merchant cash advance is better and generates less interest. Getting approved with a company for instance Thinking Capital is easy as compared to a bank. Online applications at thinking capital are valid, and small businesses can use the finances for an array of needs. These are mostly well known wealthy individuals or retired company personnel who have an interest in investing in assisting small businesses or financing start ups. They are usually veterans who hold extensive experience. Angel investors hold the right to supervise the business functions as well as management practices. Angel investors also make one of the Board of Directors of the business and expect profit sharing. Accelerators are also referred to as incubators and usually offer support to small businesses or startups at various levels of development. Some accelerators offer high-tech services while many others assist with back-end activities. Accelerators invite small businesses to share the same business space, administration as well as logistics. In most cases, such partnerships last for a few years and once the industry is ready to function independently, it withdraws by terminating the contract. Getting such kind of funding is a blessing in disguise. Start-ups or small businesses which partner with accelerators have better rates of success during the first years of inception. All these sources of finance come with advantages and disadvantages. Therefore it’s imperative for small businesses to examine any source of funding before signing any contract carefully.